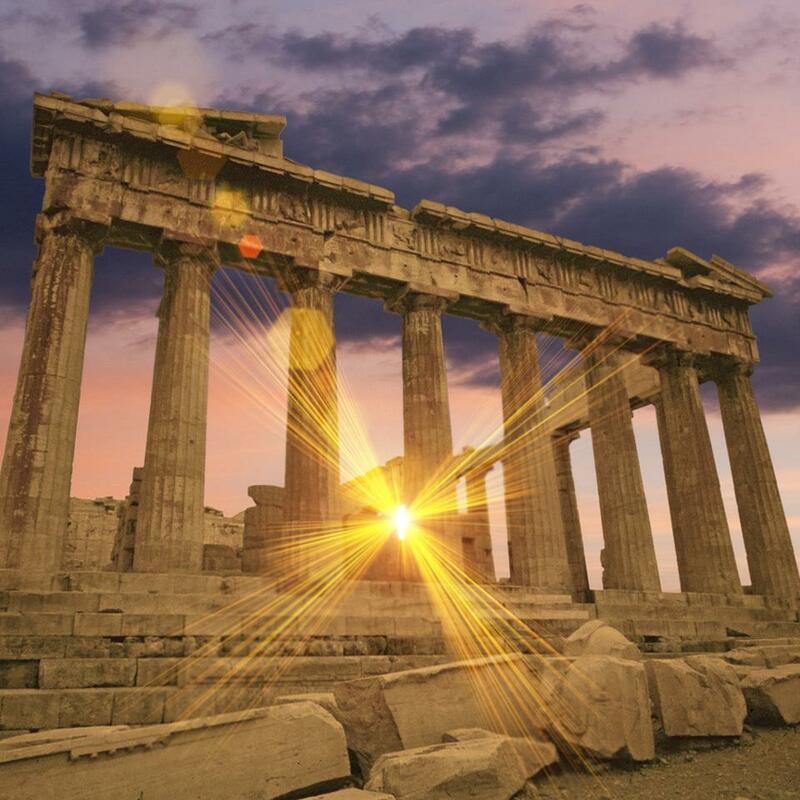 This impressive app, Greece: History and Culture, acts as a virtual encyclopedia for Greece’s past, from its most recent early 20th century troubles right back to the far-distant Palaeolithic era. Users will find a wealth of information on time periods, places and events, accessible through many intuitive points of entry. The default page is the ‘Historic Periods’ section: one finger tap leads you to a succinct overview of your period of choice, broken down into History, Society and Culture sections. If you prefer your information presented in a more linear fashion, the incredibly long timeline presents key dates in Greek history as a continuous narrative. For those looking for information on specific sites, the interactive map does a great job of presenting the location and history in an engaging way. For those who wish to look up a particular place but do not know its geographic location, the app also has an exhaustive A-Z list. The app boasts information on famous Greeks and Greek stories, both categories presented by theme. The stories section, while fun, is rather limited and could do with expansion. It has some of the old classics – Archimedes in the bath, the battle of Thermopylae – but the few stories it has are almost entirely from Classical Greece. The people section, on the other hand, is much better developed and contains reams of information on both historical and mythological figures. On this note, it would have been nice to see a Myths section. Now, I understand one could make an entire app dedicated to Greek mythology – but since this app contains information on mythological figures, it would have been interesting to see some of their stories included, too. Apart from this slight omission, the app has terrific depth of content. So, a few pernickety points: the lack of hyperlinks and the lack of a universal search function mean that if you are reading the entry on the Byzantine period but see Thessaloniki mentioned, to find out more, you have to stop what you’re doing, head over to the Places tab, scroll down and read about Thessaloniki separately. A network of hyperlinks, linking any textual reference to its relative article, Wikipedia-style, would make things flow much smoother. Equally, if you didn’t know what Thessaloniki was, you may have a hard time finding out due to the lack of a search function. But these are small quibbles, and could well be rectified in forthcoming updates. The makers have explicitly said they are planning to regularly update the app and furnish it with new content, which is good news if you somehow manage to read everything this app has to offer. Ultimately, it succeeds admirably in its main aim: to provide a pocket history and culture book for everything Greek.